Prime Minister’s Athlete Scholarships allow athletes to undertake tertiary study and vocational qualifications while pursuing elite level sport at the same time. For more info on the programme click here. 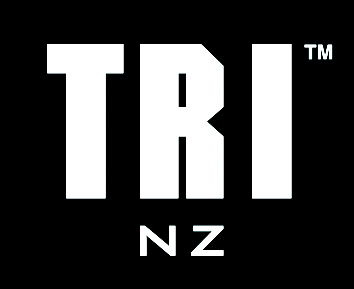 Applications are now closed for the 2017 intake of Prime Minsters Athlete Scholarships. Please refer to the following link for a list of 2017 recipients. The key selection criteria may not be weighted evenly and other selection criteria may be considered. Athletes in a non-Carded Campaign Investment Sport.